Ask beadz about free party spaces in your area. 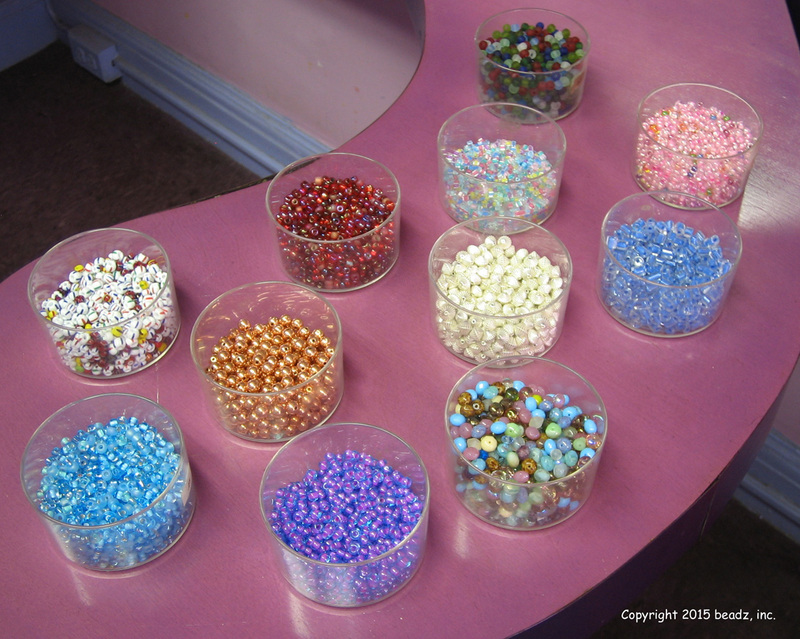 If your child is the creative type, why not host a beading/jewelry making party. beadz inc, the premier Westchester based jewelry and beading party service has orchestrated thousands of jewelry parties and events in the tri-state area since their launch 21 years ago. Their parties offer party guests a creative, fun, hands-on and social experience. Participants delight in choosing from an amazing and high end selection of both trendy and unique beads, charms and pendants (including crystals, sea glass, ceramics, metals and more). Specializing in birthday celebrations, Bar/Bat Mitzvahs, Sweet 16’s, mom’s night out, theme parties, corporate and community events, they have something for everyone! Host your party at your house or at a venue of choice.